Julieta Tabares is a native of Colombia. She grew up with Salsa, Merengue and all the other dances and music that her country is famous for. She is a small but powerful force who leads by example. 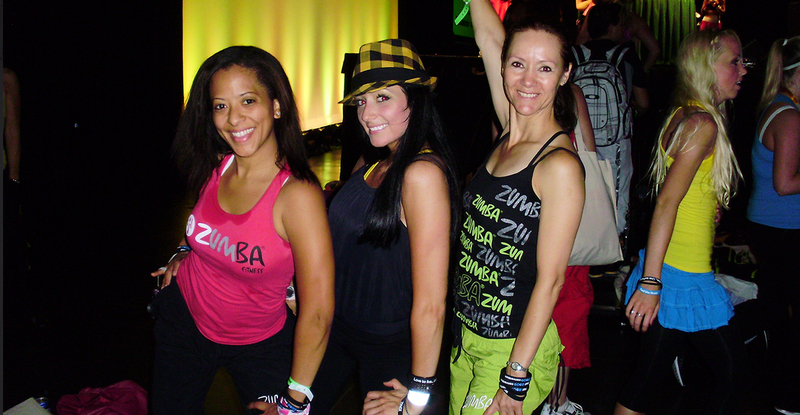 Attend any one of Julieta’s classes and you’ll leave smiling, energized and excitedly looking forward to your next ZUMBA® experience. When Julieta arrived in Canada, she decided to turn her long standing dedication to personal fitness into something more professional. Since she loves dancing and exercising, ZUMBA® was a nature calling. Julieta says it is rewarding to see people getting in shape as they enjoy dancing to fantastic music. Stating that being in shape is more about what’s inside – where the heart is working - Julieta says many of her clients don’t even realize that they are exercising because the music and dance are so much fun. As a fitness professional, her career mission is to educate others in exercise and empower all students to improve their quality of life through physical fitness. 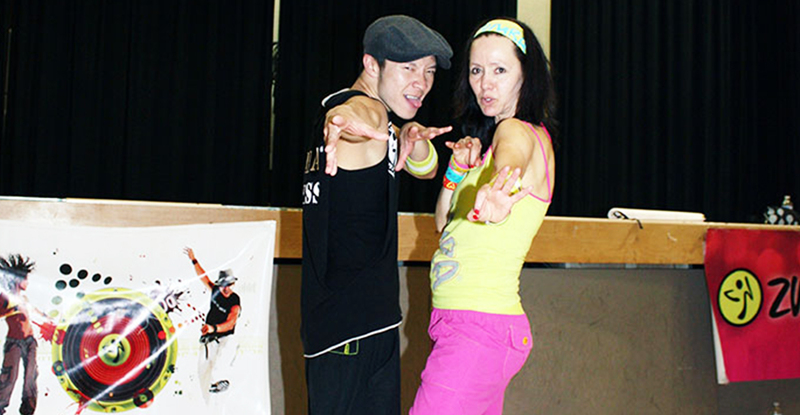 Her personal objective is to bring creative energy to the dance and fitness industry. Working out can be lots of things, but it’s never been known to be much fun…until now! Glen Abbey United Church - 1469 Nottinghill Gate.